I don't know how much expertise you have in online business, marketing or customer acquisition nevertheless here a series of "shots" you can easily do, trust me. For that reason forget about statements such as "I have no marketing team" or "I am 100% dedicated to customers, I have no time for other stuff". 1.- Who is your target audience? When we are talking about audience it's more than 'Male/Female' or 'From 20 to 35 years old'. It's more about their interest, their behaviors, their hobbies...etc. Moving to 10k monthly visitor means nothing if you don't know your target group. What do they like offline? How do they search on the internet? In the exercise of knowing your audience, you must be clever and smart. Use the biggest and free resource you have: the internet. Let's take an example. We are going to create a classifieds sites dedicated to Buying & Selling Phones. Now we know that we are looking for people that love phones and that are always buying and selling. 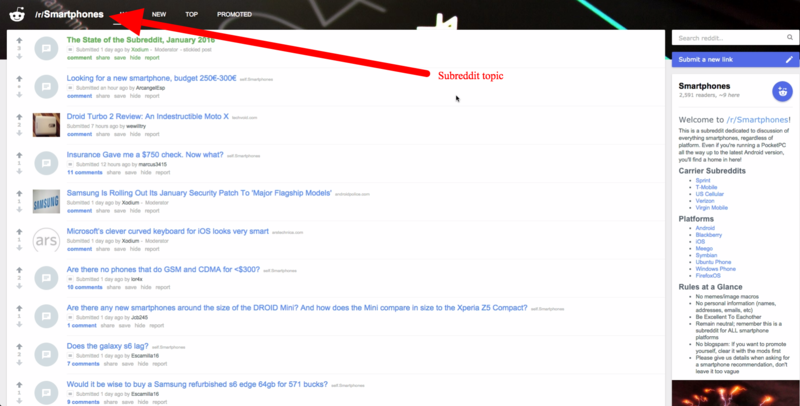 We can move through Reddit's groups (subreddits) searching for comments and posting related to second hand mobiles or just mobiles. And selected a topic (randomly for the experiment). What conclusions can we make from this post? People are doubting about mobile insurance, they don't know how it works or maybe don't know what it covers. 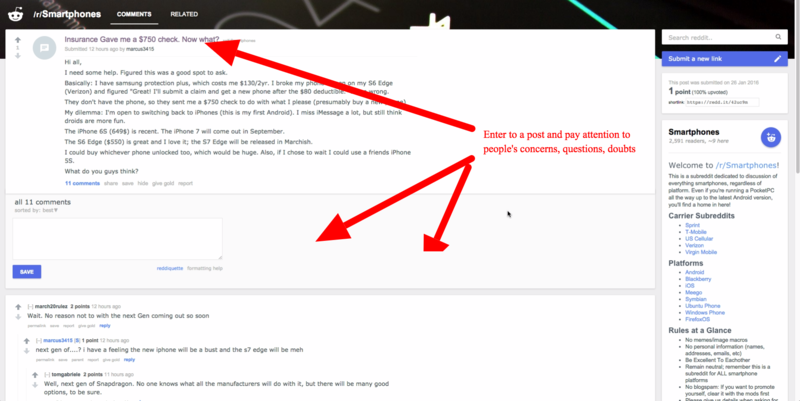 Check for the most commented device, and once again as we did on Reddit, look into the comments. You will find really useful insights to perform and improve your project or business, and spot new opportunities. I heard so many people saying that their conversions and open rate in newsletters and blogposts are poor. But everything starts with a creative and powerful headline. If your headline is poor and not engaging, people will not click on it or read it. Even with an awesome content,being catchy and effective starts from the headline. 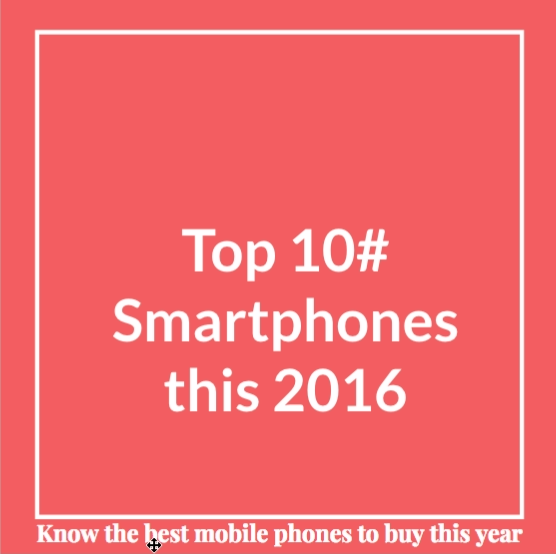 Use numbers: "Top 10 best smartphones", "From 0 to 10k visitors a month" The Essential guide to Top 1 on google"
Get attractive, use some smart words like: Reasons, Principles, Ways, Ideas, Lessons, Secrets, Tricks. 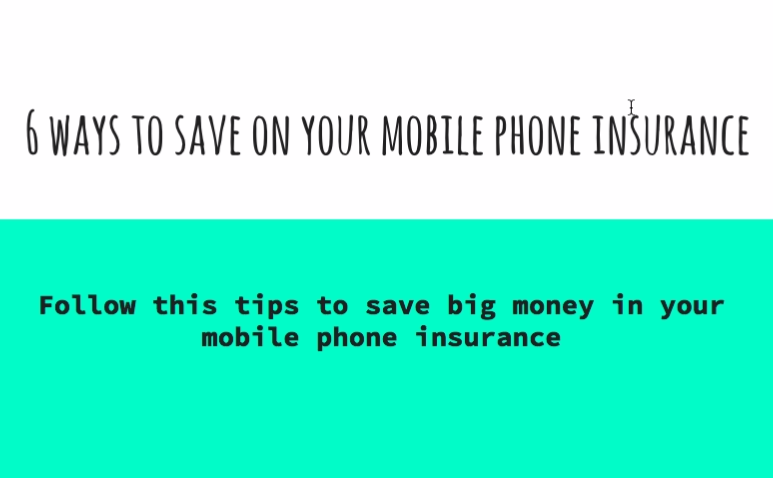 What, Why, How, When: Use them as start, such "How to get the most valuable smartphone insurance", "When to sell your awesome Smartphone". They usually create a call to action to click and discover the answer to the question. Now that you have done the harder part, you need to reach your audience (and that's actually the harder part). We are going to set an easy way to share your content. With Yclas you have social sharing buttons with widgets. 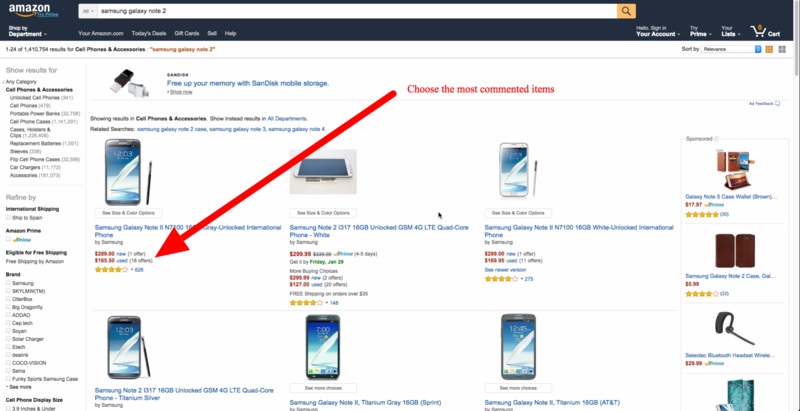 Enable these after every single post, item posted by a user or any related new content. You can select to set it on the sidebar, header or footer, but the most effective way is as easiest as you can. Visible for everybody, just a click away to million users. You might be thinking and worried about the possibility that users will find you, click and read your content and then leave your website. In fact, this happens everyday but not just to us, to every single website. Just know that both Big and small companies will have residual traffic. The good news here is that we have some tricks for you to keep people reading, and even take action. This is the Autoread strategy, people who want to read your content, and take action, because they know that content is useful. Welcome to Newsletters and Mail lists. Creating a Newsletter strategy is not easy. First, you need to get relevant email addresses, then send useful content that pushes people to read and take action. the most common action is to create a newsletter sign-up bar, and get emails in exchange of an incentive. For example, (for our smartphone example), we would regularly create posts about phones, smartphones online shops, insurance etc... But if we would ask users for their emails in exchange for let's say Coupons code in your site (discounts), Free eBook about "How to sell your smartphone in 1 day", or a series of video-course talking about "Tips&tricks for iPhone" or Tips&Tricks for Samsung Galaxy", they would be more willing to give away their email address. Just following these easy and effortless steps, you will be able to build a strong email list. This might be difficult at the first point, but once you are comfortable with it, it is easy. Influencers are people that have many followers, because of their fame, notoriety or some other reason. Those followers will read, retweet, like, comment or even climb a mountain (I'm joking) if their influencers tell them to do it. Taking action and getting noticed by influencers is to add content they will talk about normally and try to reach them via cold email or Tweeting them. Example: You want to target Michael Nicosia (He actually doesn't exist it is just an example). He is a smartphone influencer. You wrote an awesome post about smartphone insurance, include a text or maybe a trick Michael did in the past. For example he normally reinstall the ROM of his new device after purchase it. Then create a cold email or a tweet: @Mnicosia I mentioned you in my today's post (link to post), hope you like it! Share your content via all the ways you can. Instagram, use as much hastags as you can! Don't try to sell them directly your content. Something more smooth is always welcome: 'hey here is my new post: (link) read it'. VS 'I would like to contribute the community with a series of valuable content and help others to...' (depending the group you will put here something different) (link to your post). Don't be tired. I bet following these strategies you will get noticed out there. People will start replying, searching or asking you. This is a good news. 10k visitors a month is nothing if you follow and improve all the strategies mentioned above. You will see that in a few month you are getting more than 10k visitors and your next milestone will be 100k/month. Feel free to ask me if you want to know more or have any doubts!